NASA on Friday morning took one massive step toward its journey to Mars, successfully sending its Orion spacecraft farther into the cosmos than any manned ship before it. No humans were actually aboard today’s flight—it was all autonomous—but today’s test was designed to prove NASA’s technology can withstand the perils of space. I’m talking temperatures of more than 4,000 degrees Fahrenheit (2,200 degrees Celsius), heavy radiation, and traveling at more than 20,000 mph (32,000 kph). 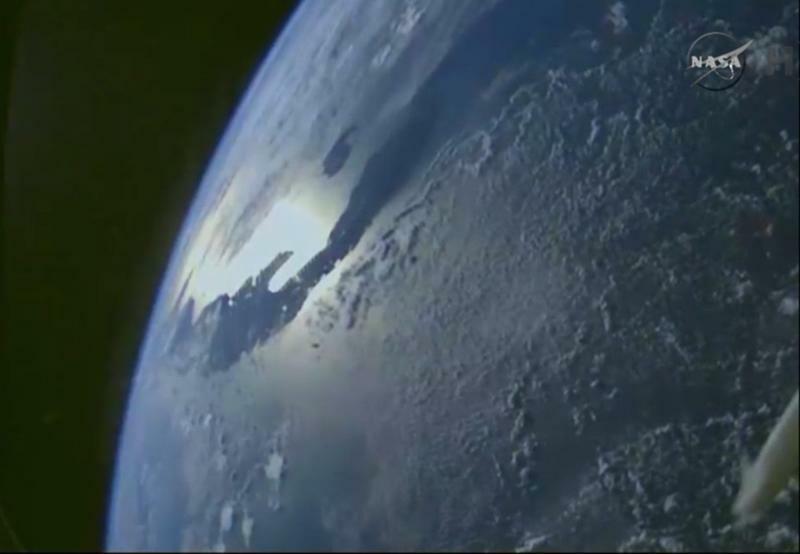 All said, Orion orbited the Earth twice, flying 3,600 miles above Earth at its highest point. Today’s launch was actually delayed from yesterday after unfavorable weather and technical issues (there was also the mystery of a stray boat). 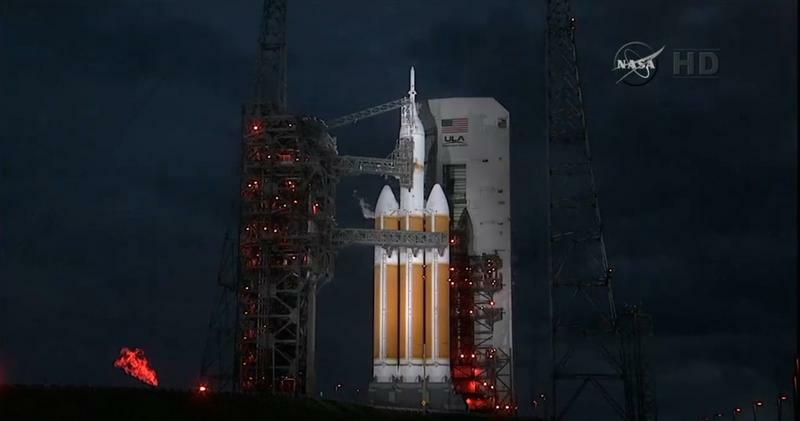 But after that minor setback, Orion’s test flight went off without a hitch, lasting precisely 4 hours and 24 minutes. The next step is an unmanned mission around the moon in the next few years, and an even more ambitious goal to launch astronauts aboard the spacecraft by the 2020s to explore an asteroid. The larger picture is to use Orion to shuttle humans to Mars. Splashdown! 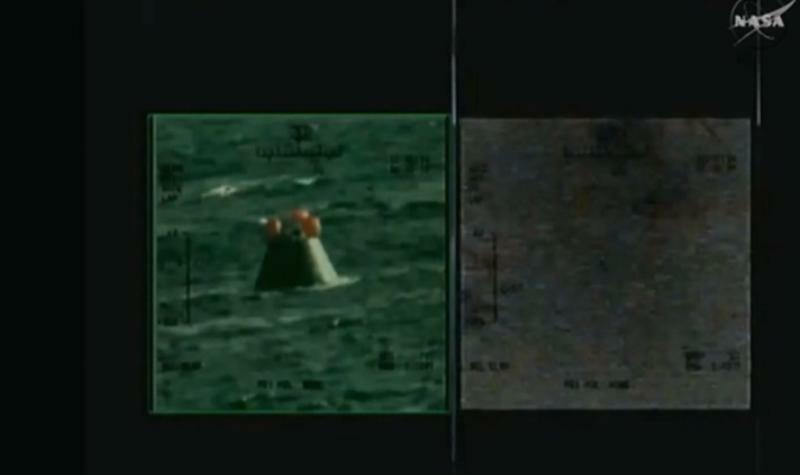 #Orion completes a critical step on our #JourneytoMars. NASA hopes to embark on a Mars mission sometime in the 2030s—the agency already promised the first humans to walk on the Red Planet were already roaming the Earth, and today’s test is a step toward fulfilling that promise. Orion’s triumphant flight around the globe was NASA’s first spacecraft built for astronauts destined for deep space since the Apollo missions of the 1960s and 70s. So, yeah, pretty significant. 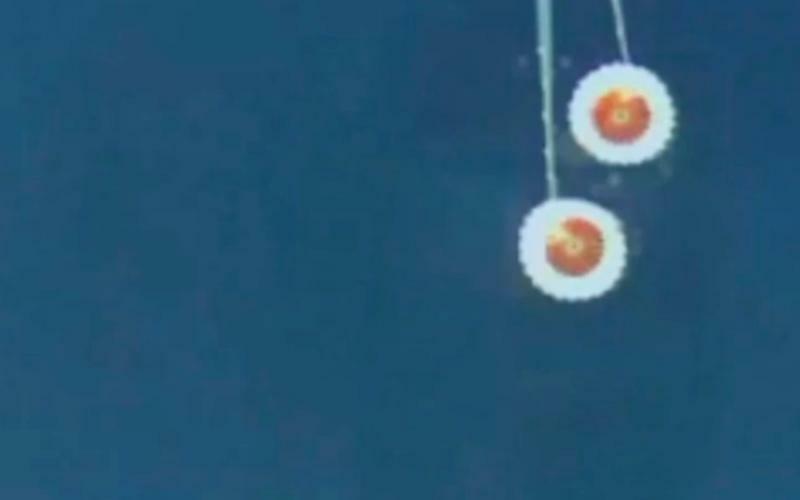 Orion’s flight on Friday was meant to test the spacecraft heat shield and other systems, including the 11 parachutes designed to slow the ship’s decent to Earth. 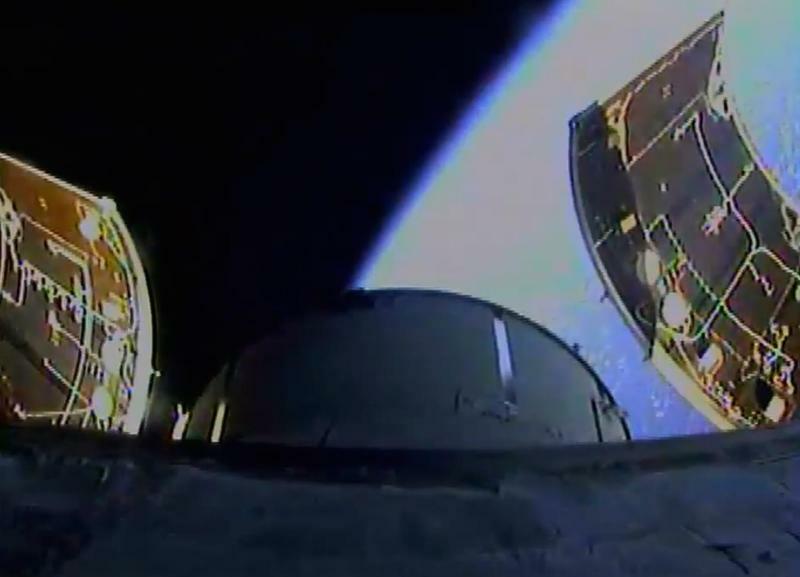 By all accounts, Orion passed with flying colors, touching down in Baja California after traveling 60,000+ miles farther into space than any ship for humans has gone since Apollo.